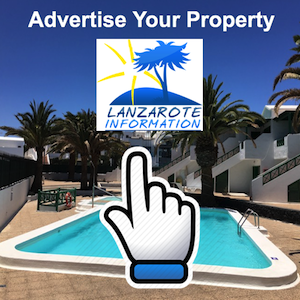 It’s quite easy to connect from the resort of Puerto del Carmen to the marina at Puerto Calero, you can…..
* Drive a hire car or……..
* Take the water taxi! 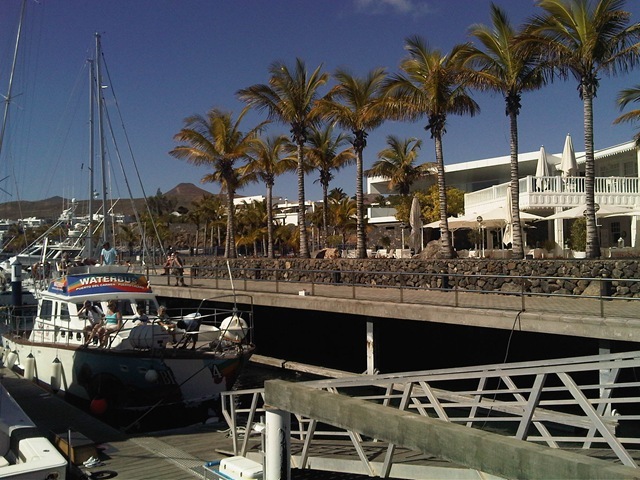 The Express Waterbus water taxi service connects the marina to the old harbour in Puerto del Carmen. 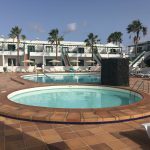 The price is €12 for adults and €7 for children return. 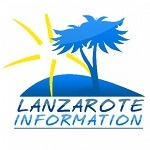 You can find out about excursions in Lanzarote here: Lanzarote Excursions.